Alas, the month of February is upon us! 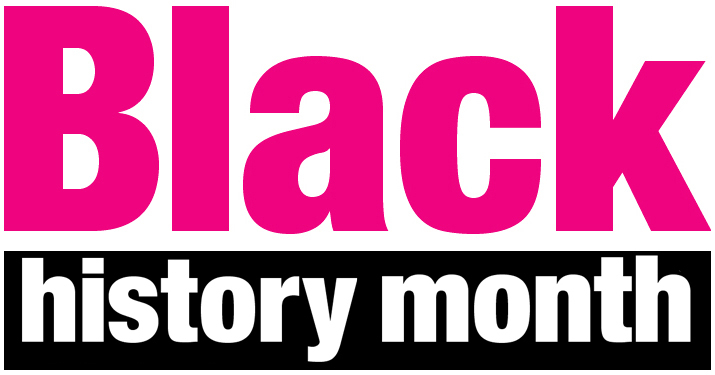 While for most that means, sweethearts and Valentine’s Day themed celebrations; February is also Black History Month. I have amazing memories as a little girl wearing Ankara printed dresses and reciting oratorical poems by famous poets such as Maya Angelou and/or Langston Hughes. This month is meant to represent and remember all that symbolizes black culture; past, present, and future. One of the most amazing ways, African Americans have made their stamp in history is by producing, directing, and starring in films. Being able to tell our stories from our own personal point of views has not only increased the level of understanding from other races but also instilled in us a deep sense of satisfaction that despite adversity, black people as a culture, have lived to tell our stories, our way. 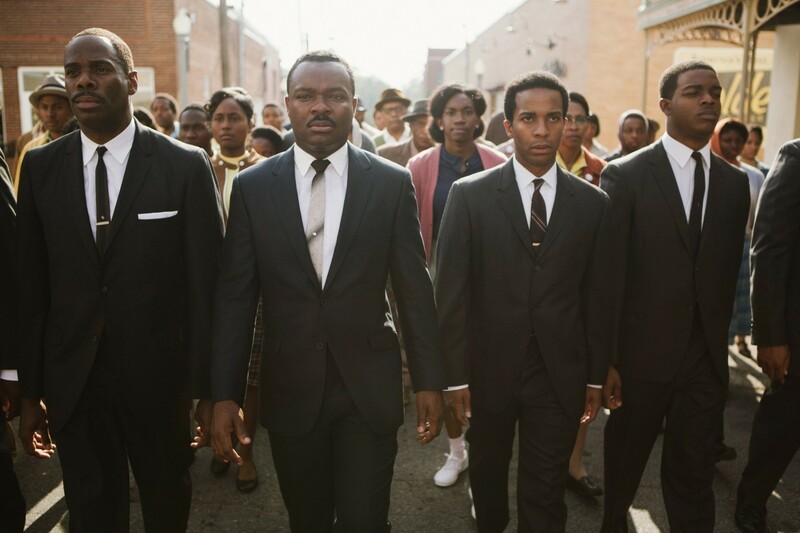 Selma – This 2014 film was directed by Ava DuVernay and it is based on the voting right marches in 1965 from Selma to Montgomery Alabama. These marches led by Martin Luther King Jr, James Bevel, Hosea Williams, and John Lewis were widely recognized as a pivotal piece of Black History. 2. 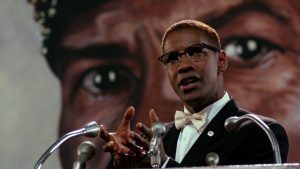 Malcom X – This 1992 film has been noted as one of the ten best films in the 90s according to both critic Roger Ebert and director Martin Scorcese. Starring Denzel Washington, his portrayal of Malcom X and his rising as one of the most influential African Americans, makes this film worth seeing. 3. 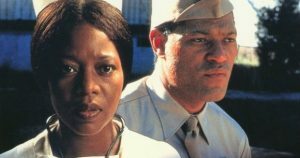 Miss Evers’ Boys– HBO produced this film in 1997 and it tells the story of “The Tuskegee Experiment” a U.S. Federal Government secret medical experiment on poor rural blacks in the years 1932-197. It was designed to study the effects of untreated syphilis. The story is told from the perspective of the small town nurse Eunice Evers who is well aware of the lack of treatment but feels her role is to console the involved men, many of whom are her close friends. 4. A Raisin in the Sun– This originally started as a play on Broadway in 1959, derived from a poem written by Langston Hughes. It told the story of a black family’s experience as they attempted to rebuild their lives after the passing of their father. 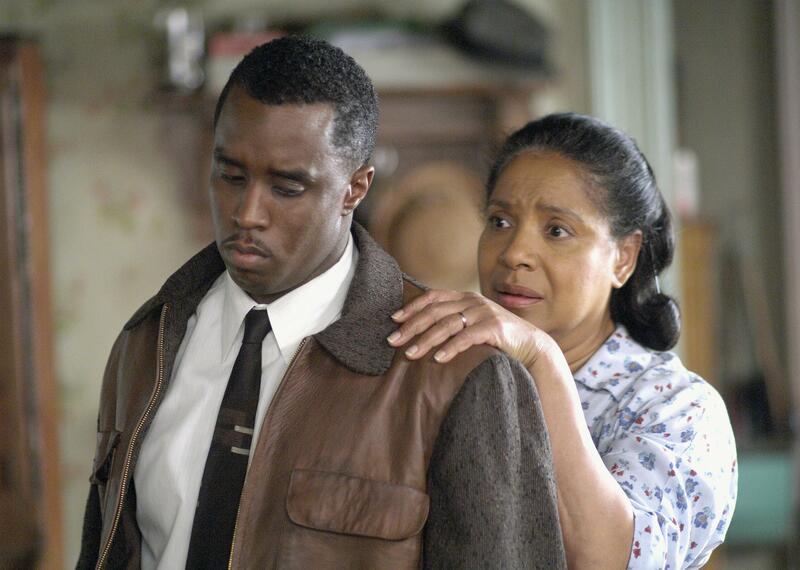 I was adapted into a full version in 1961, 1989, and in 2008 starring Sean combs and Audra McDonald. 5. Color Purple– This movie has been the catalyst for all things synonymous with “women independence”. Though fictional, the movie represented a time in history where women were sold or given to their husbands despite a drastic age difference. To be poor, black and a woman in the 1920s was never easy. 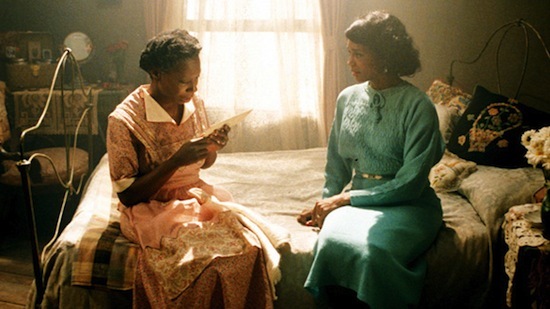 The main character’s journey to her independence in life and love makes this a film a classic #blackgirlmagic. These are just a few of the hundreds if not thousands of movies that are worth watching to know more about our history. It is imperative that we keep the legacy alive through the film so that the generations behind us will know, but most importantly never forget.